We are a faux floral and plant design firm utilizing the most realistic permanent plants and trees on the market. Julie Brugioni, owner and floral expert behind Silk Thumb, will work with your unique needs and vision to build a modern twist on silk floral design for your commercial space, restaurant, hotel, office suite or home. 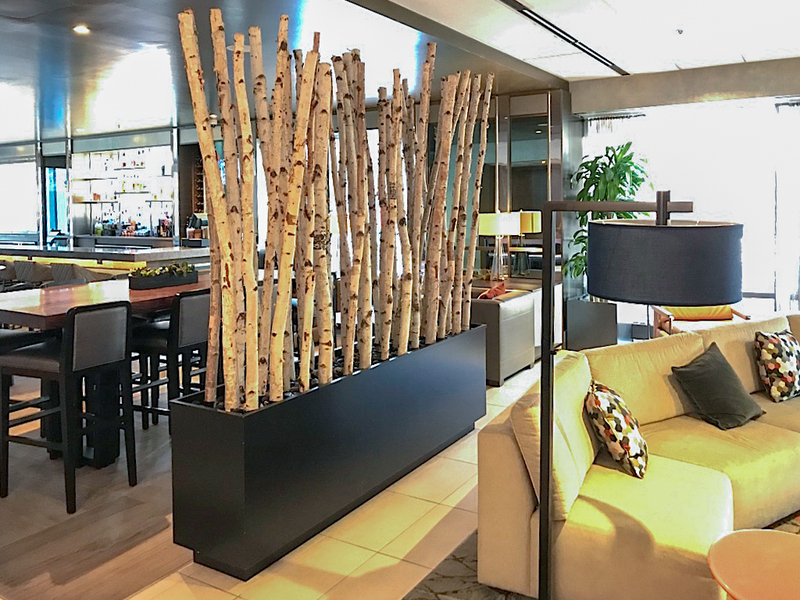 Chicago locals have grown familiar with her beautiful designs featured across the Windy City’s hotels, restaurants and office spaces, as well as private homes and condos. 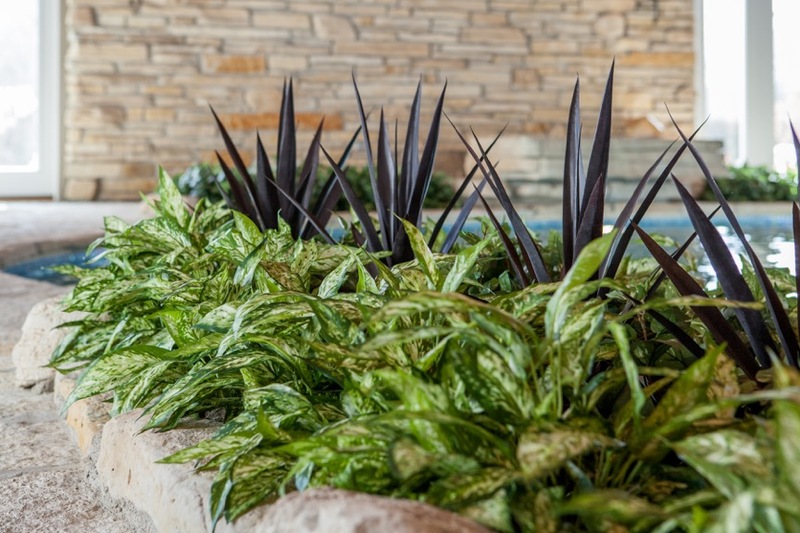 Her work has also been featured on HGTV’s Smart Home, providing sustainable faux plants and floralscapes for HGTVs 1.2 million dollar smart home. The Silk Thumb opened its doors in January of 1980. 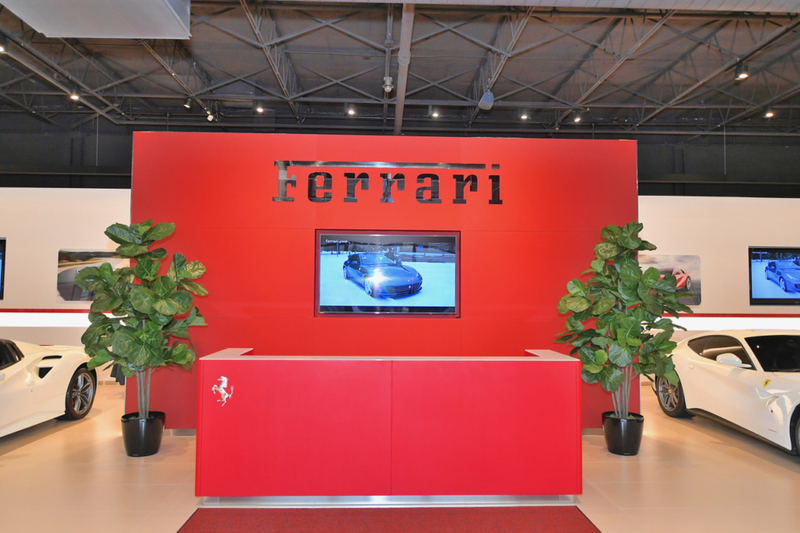 For the past 3 decades we have specialized in creating unique interior design utilizing the world’s finest artificial flowers, plants and trees for our business and residential clients. Silk/faux/permanent flowers and plants are a great solution for cutting costs, windowless rooms, creating spaces, barriers, hiding wires, second homes, adding color and warmth to your home or business. The Silk Thumb serves as an ultimate showcase of the latest trends in silk florals and plants. 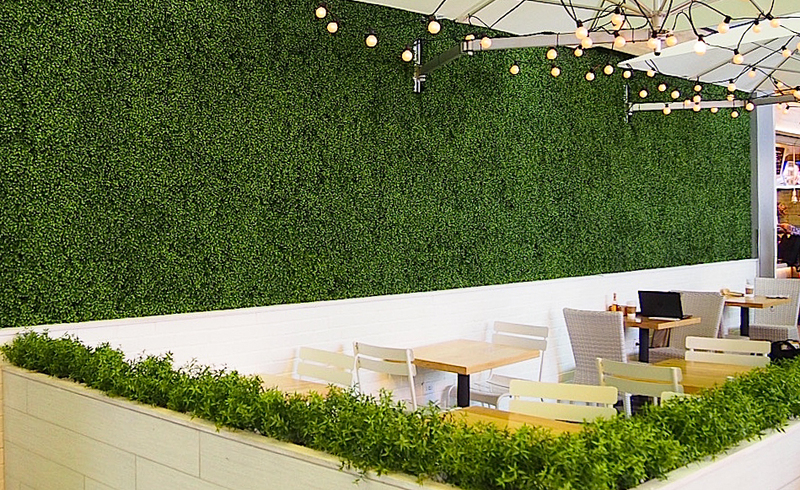 Commercial grade, fire retardant, UV protected faux Boxwood Wall. Modern, clean and trending look for commercial spaces. Call for your quote! 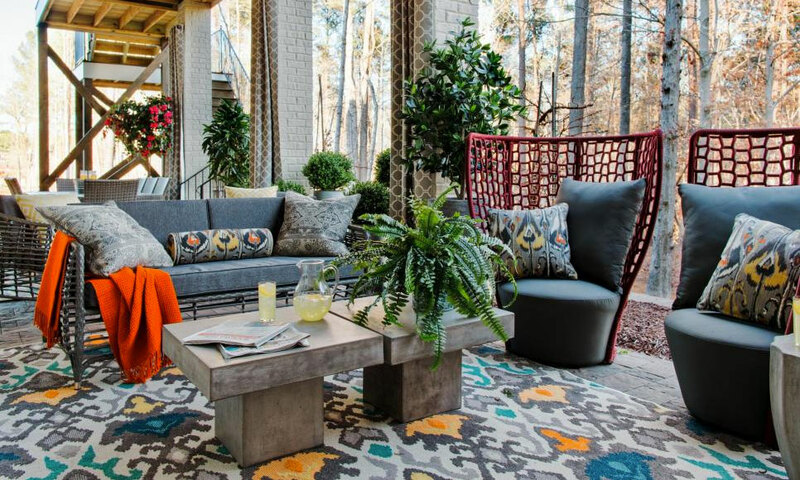 We worked with Chicago’s Interior Designer and HGTV Host, Tiffany Brooks to create the silk plant designs for the 1.2 million dollar smart home in Raleigh, North Carolina. 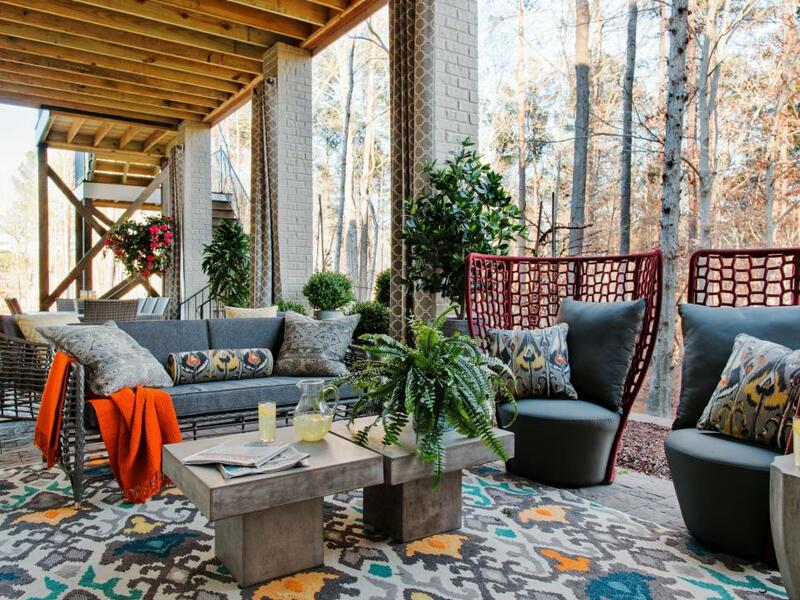 See our everlasting beautiful plants & trees throughout the most advanced home in HGTV history. I am incredibly impressed with the arrangements from The Silk Thumb. We hired them to complete arrangements for our restaurant & bar and Julie was amazing! Julie did an excellent job recommending and providing beautiful silk plants to accentuate the decor of Chicago’s First Lady, a private party charter yacht located in downtown Chicago. 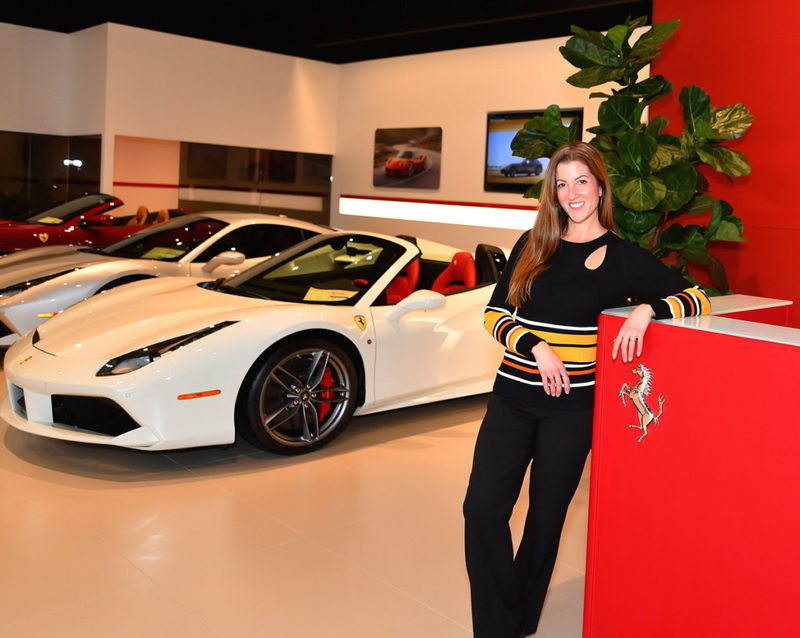 She was a super sales person to keep me on track for a purchase I really wanted to make but lost my enthusiasm for when the economy tightened up. She offered an easy payment plan that did the trick and I am a happy client. I am so pleased to see your great floral arrangements now in our lobbies!! They all look great and add so much to the lobby environment. My favorite is in the lobby of Feinberg. I am delighted for you and for us. I am sure they will appeal to many of the thousands of people each day who see them. I hope that some will follow through and end up becoming your long term clients. Best wishes and congratulations!